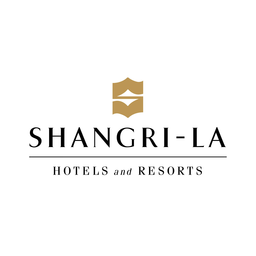 Number of Shares: 440 M.
Shangri-La Hotels (Malaysia) Berhad, an investment holding company, is engaged in the operation of Rasa Sayang beach resort in Malaysia. The company also operates other resorts and spas, hotels, and a golf course together with clubhouse and related facilities, as well as provides commercial laundry services. In addition, it is involved in the provision of property management and investment services, such as rental of offices, shop lots, apartments, and car parks. The company is based in Penang, Malaysia. Shangri-La Hotels (Malaysia) Berhad is a subsidiary of Hoopersville Limited.